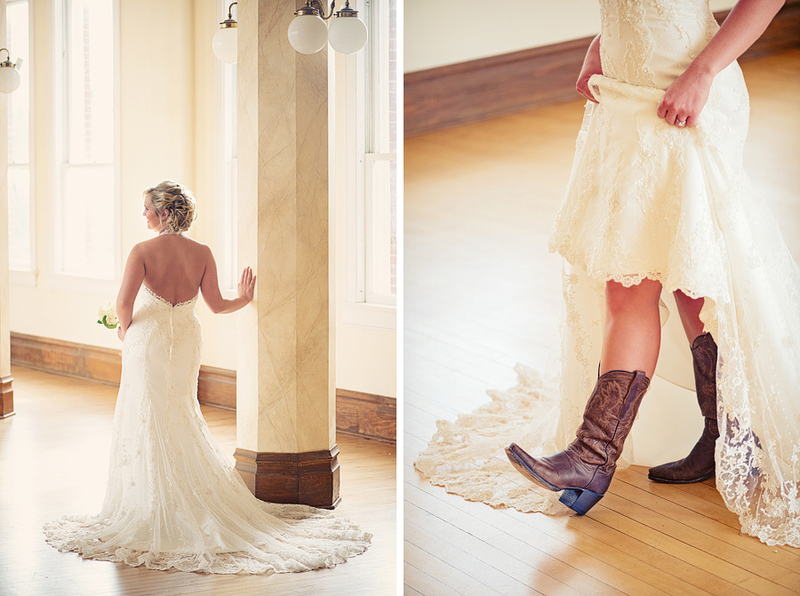 Here are Angie’s favorites from her Bridal portraits, I am close to having their wedding ready so I thought I would post these images as a bit of a teaser. 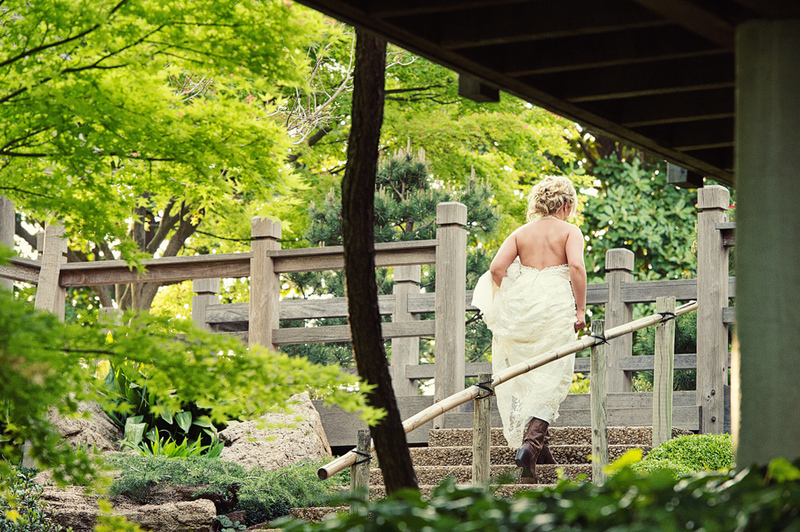 We shot her bridals at her wedding venue, the Victory Arts Center in Fort Worth, TX as well as the Japanese Gardens in Fort Worth. She choose to display these images from her session at her wedding and I thought it would be great to share them here with you. Enjoy!